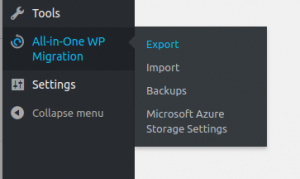 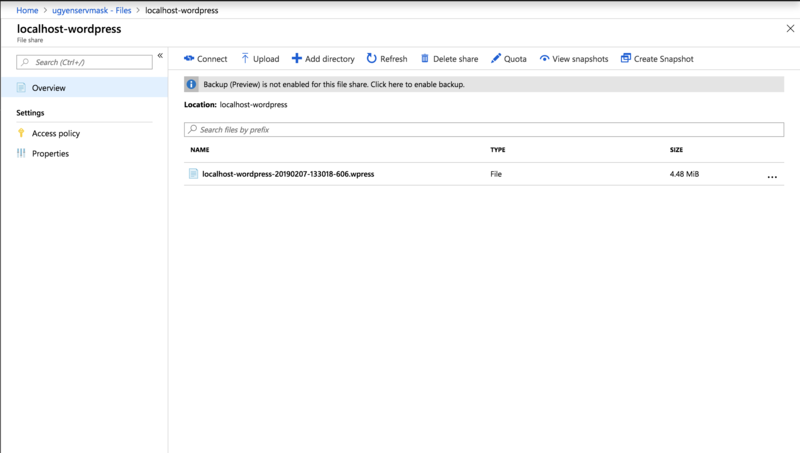 Microsoft Azure Storage Extension extends the functionality of the All-in-One WP migration plugin, connecting it to your Microsoft Azure Storage account. This facilitates importing and exporting your website/network of sites directly between your Microsoft Azure space and your website. 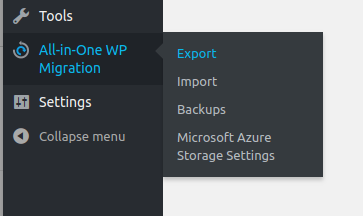 When clicking on it you will be redirected to the settings page. 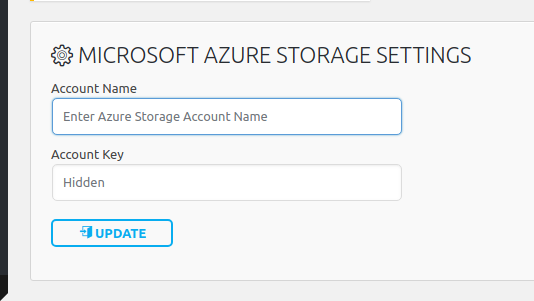 You will be asked to enter your Microsoft Azure Storage login details in order the extension to connect to you account. 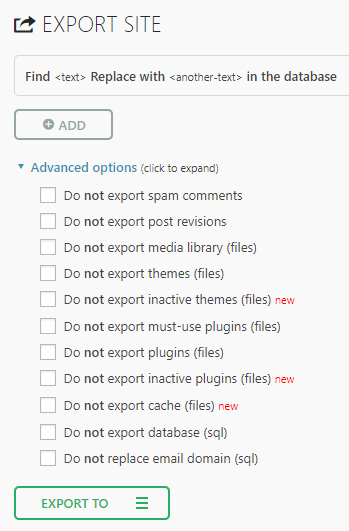 You will not be able to use the extension if you do not connect with your account from here. 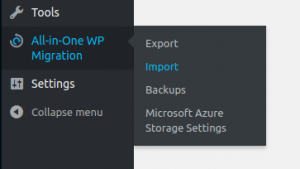 The extension creates a folder in your Microsoft Azure account named “[your-wordpress-site-name]-wordpress” by default. 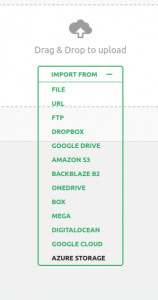 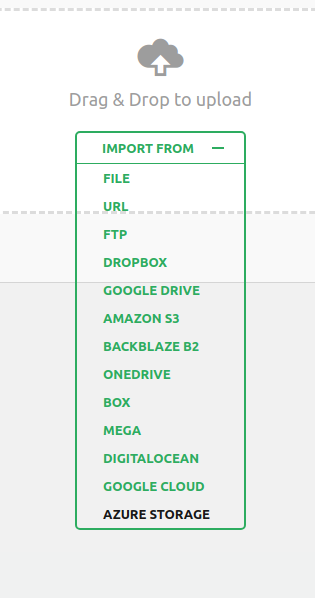 You can also set up your preferred destination folder in your Microsoft Azure account to store the backups. 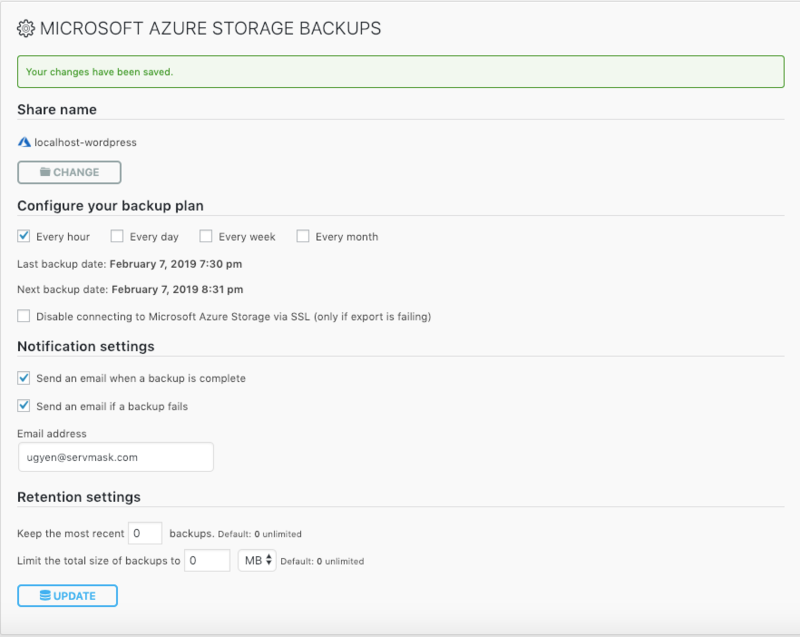 Another option you can use is setting the number of most recent backups that are to be kept on your Microsoft Azure Storage space. 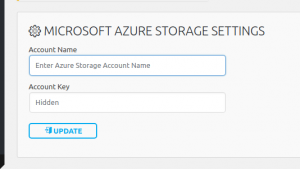 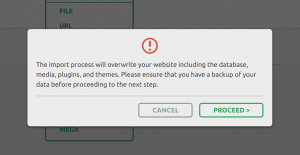 Additional to this, you can set the total size of backups you store in the storage – a very convenient option if you have limited space available.